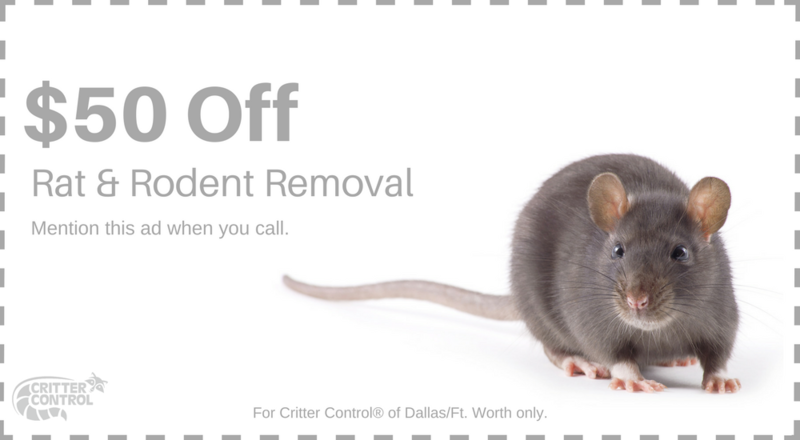 Thank you for choosing Critter Control for your pest control solution. Our Wildlife Technician will call you in route, approximately 30 minutes before your scheduled appointment time. If you need to reschedule please call 800-CRITTER.